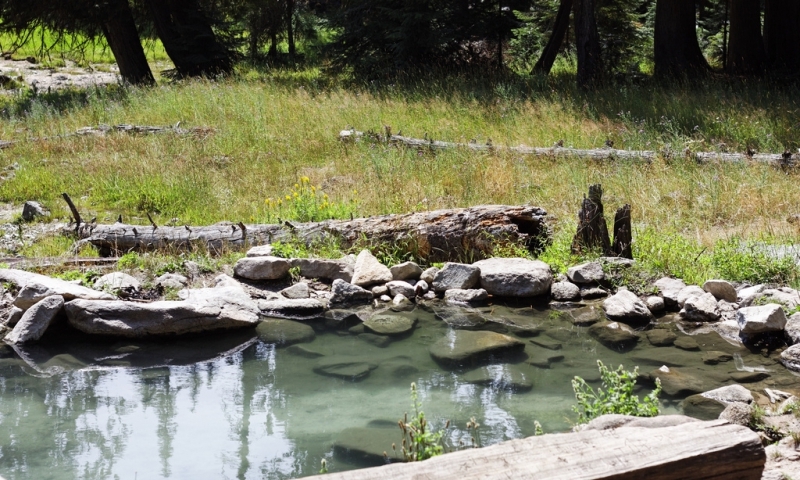 Easily accessible at the end of a 1-mile trail, the Jerry Johnson Hot Springs are some of the most popular natural hot springs around. 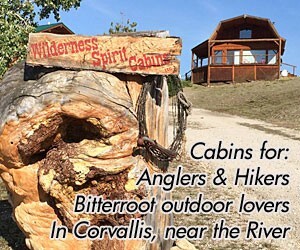 What can I do and see at the Jerry Johnson Hot Springs? Soak! That's what people come here to do. Take your pick of two primitive natural pools. The hiking trail in is easy to follow and you can't beat the lush surroundings of the Clearwater National Forest. Camping is not allowed at the trailhead or at the hot springs. For nearby camping, stay at the Johnson Bar Campground, first come first served. Where are the Jerry Johnson Hot Springs? 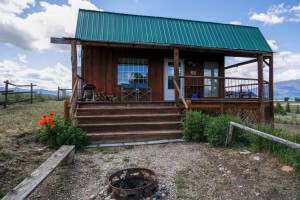 Technically located in Idaho, the hot springs are easily accessible from the Bitterroot Valley. From the town of Lolo, Montana, follow Highway 12 west over Lolo Pass. The trailhead is located at the Warm Springs Pack Bridge, between mile markers 152 and 153, about 25 miles west of Lolo Pass. The trail is located across the highway and the pack bridge. The hot springs are open year-round, but please respect the Nighttime Closure and visit only between 6am and 8pm. The pools are best (but also most popular) during the late summer. You can access the pools by using snowshoes in the winter, but the roads can be dangerous. In the spring, snow melt washes out the pools. How much do they cost to visit? The springs are currently free to visit. Please clean up after yourself and follow the protocol pack it in, pack it out. Call the Moose Creek Ranger District at 208-926-4258.